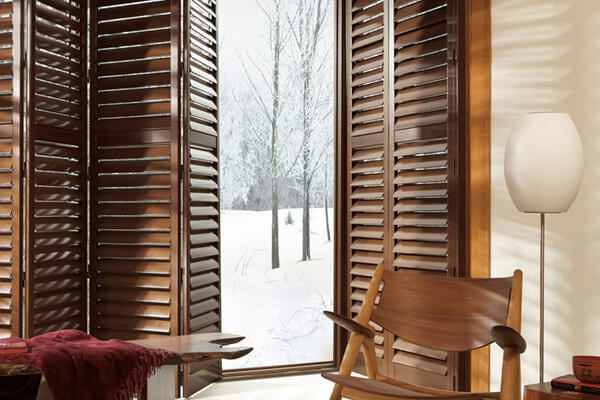 Hunter Douglas' hybrid plantation-style shutters offer a balanced product that looks like wood, but also has the enhanced strength of modern-day materials. 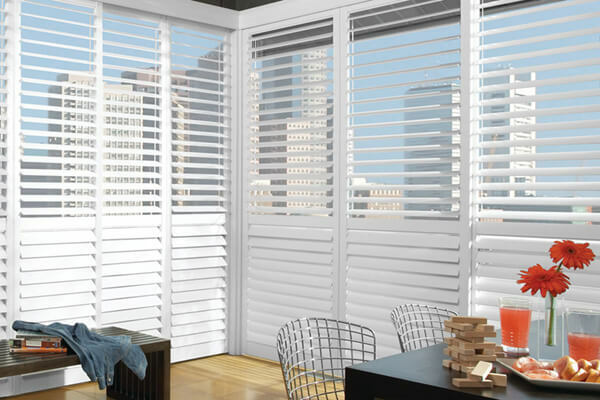 Decorate your Overland Park home with Hunter Douglas' NewStyle® Hybrid Shutters, which are plantation-style shutters that combine real wood beauty with modern materials to create a breath-taking and durable window covering that can be added to any room of your home. 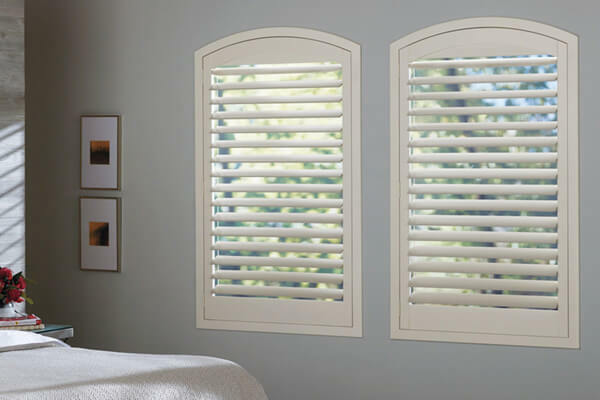 Their low-luster finish makes them a dynamic complement to any interior, and their lower-cost materials make the beauty of superior-quality shutters affordable for any Kansas City homeowner.